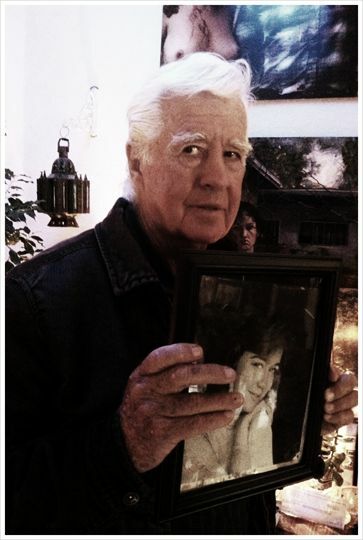 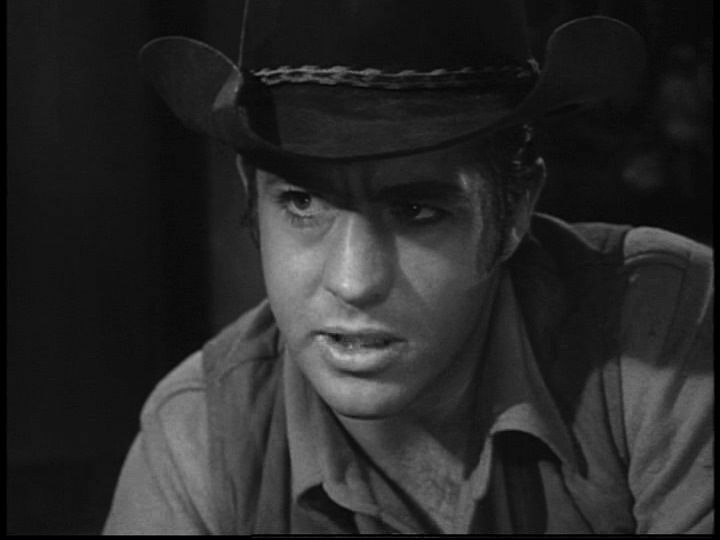 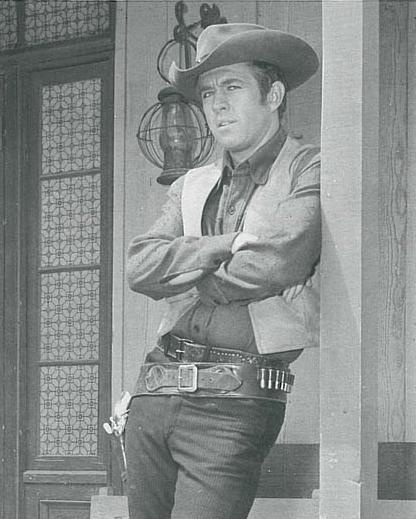 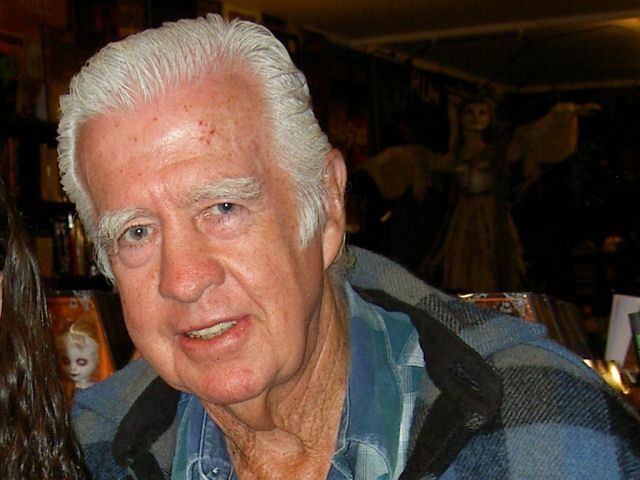 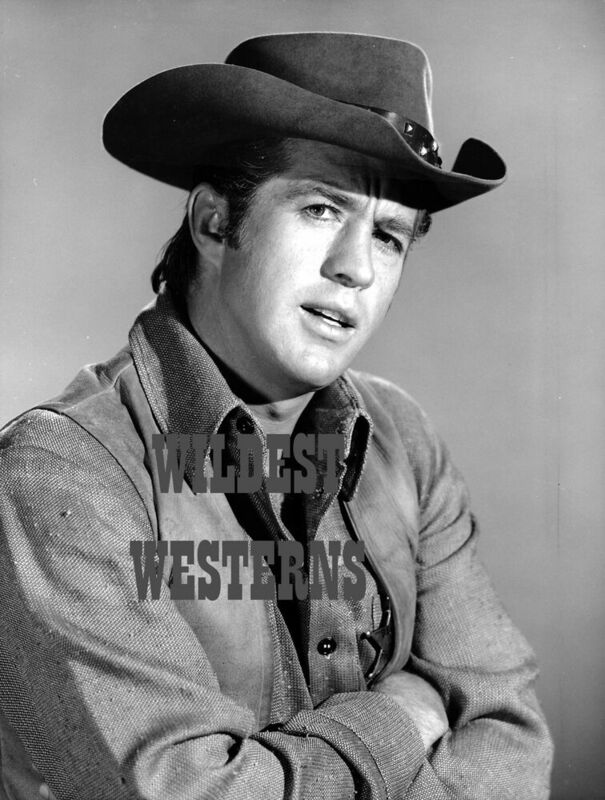 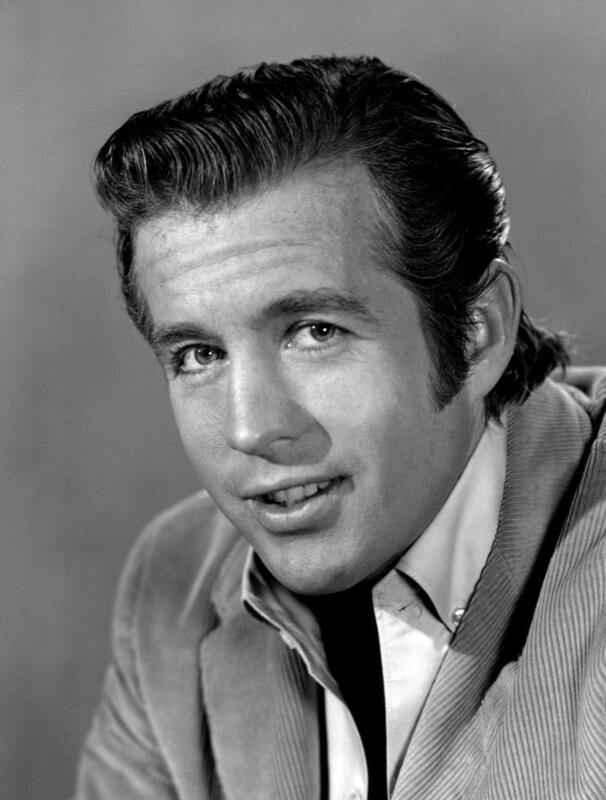 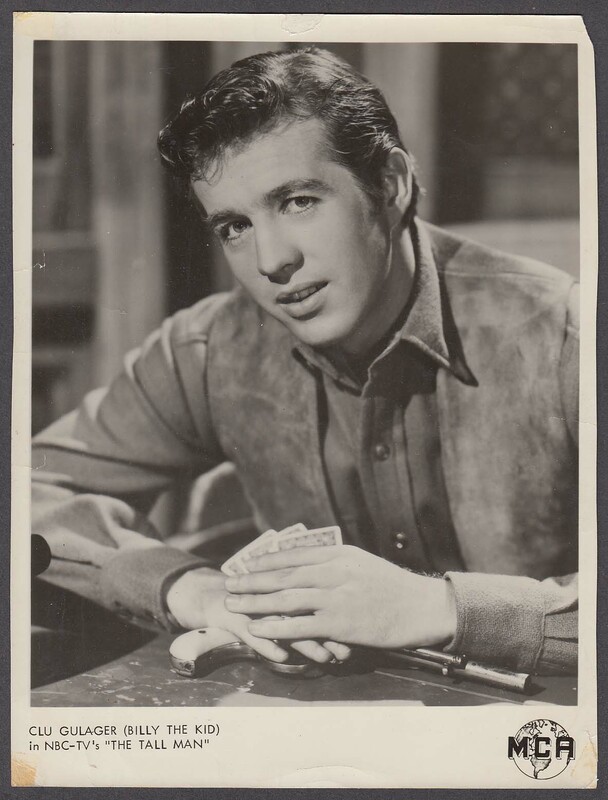 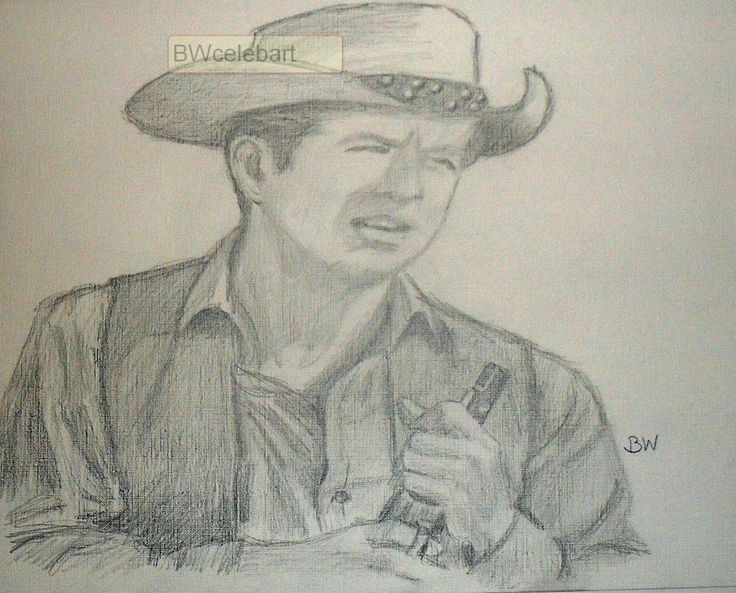 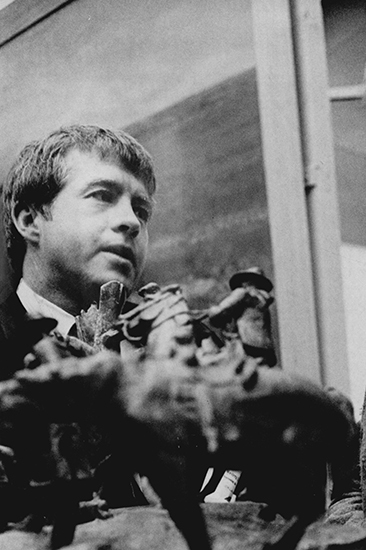 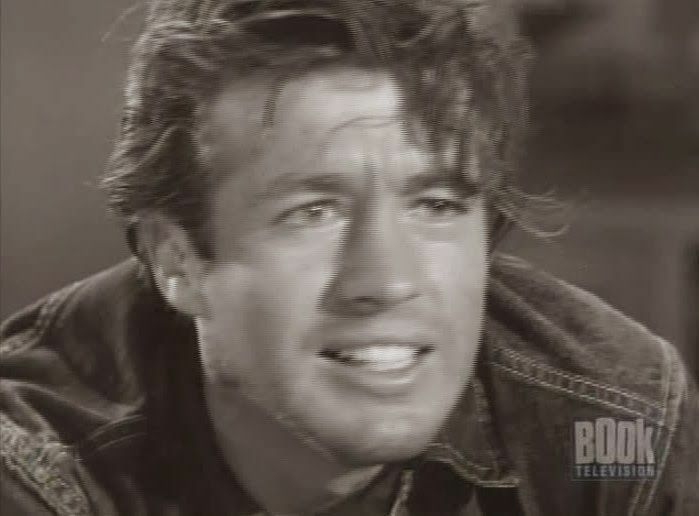 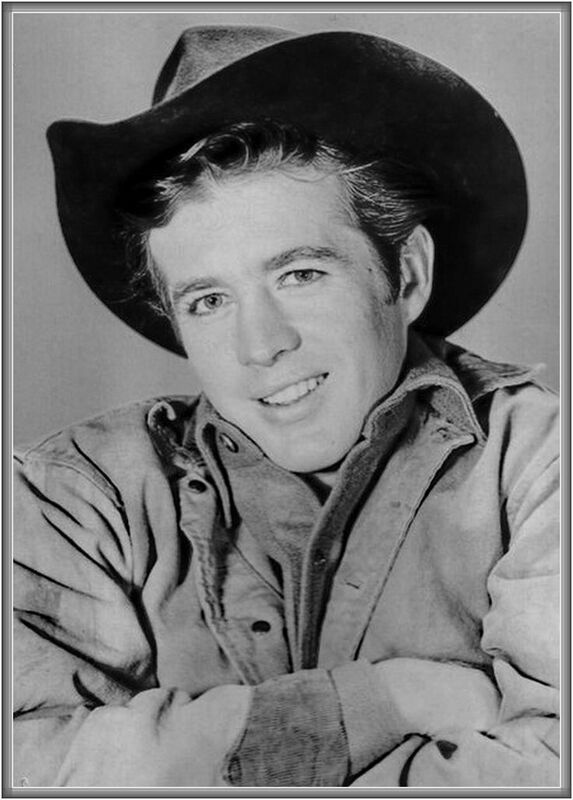 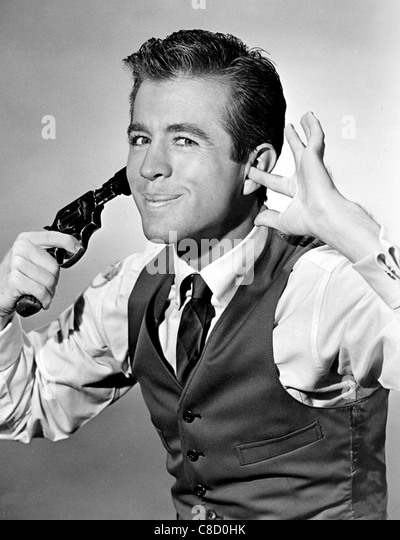 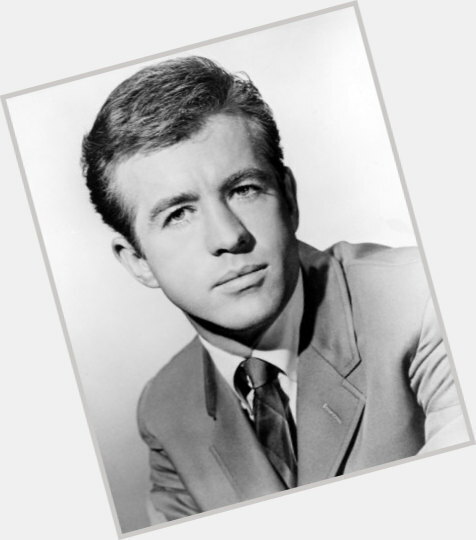 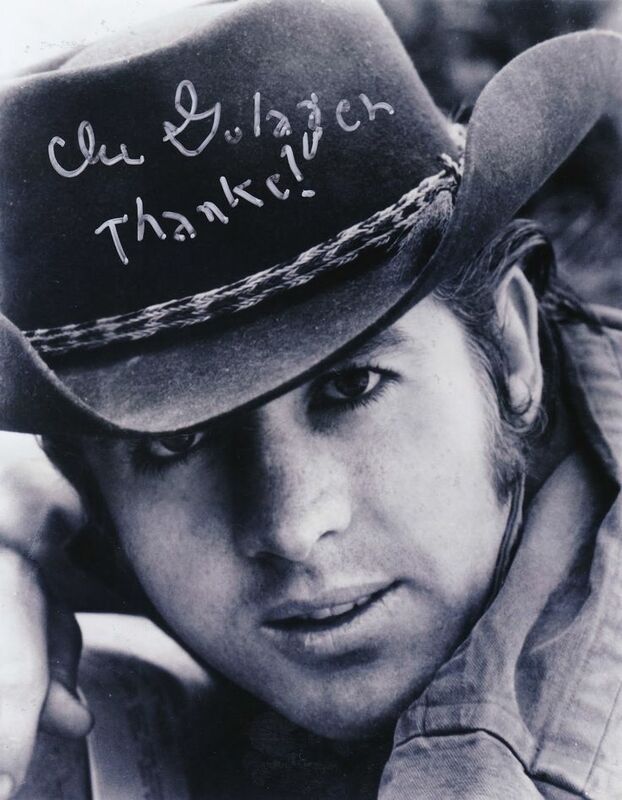 Gulager appeared notably in The Last Picture Show (1971). 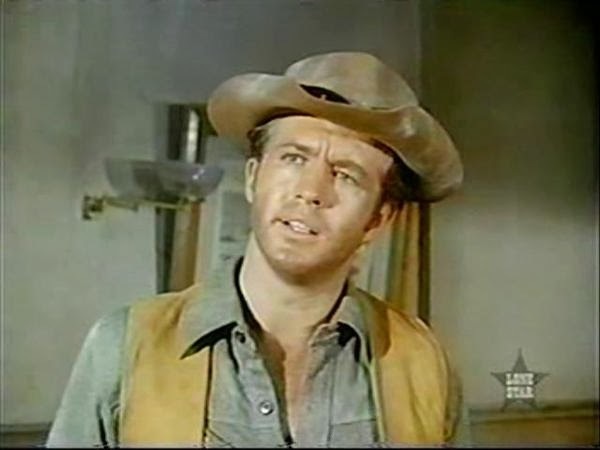 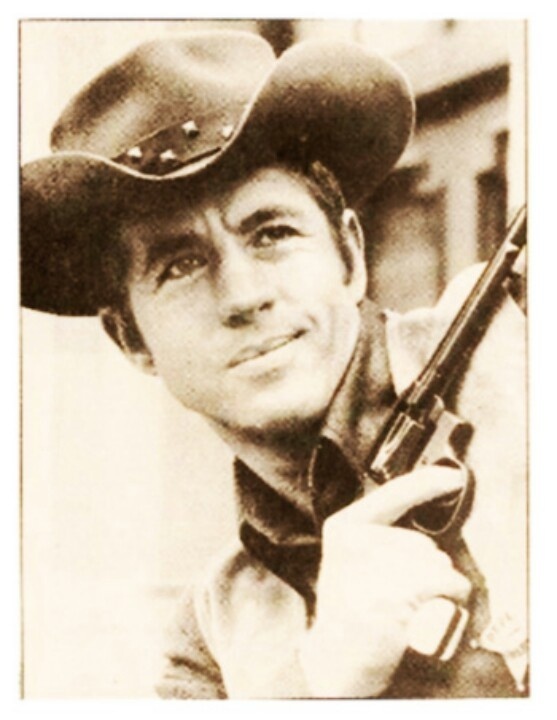 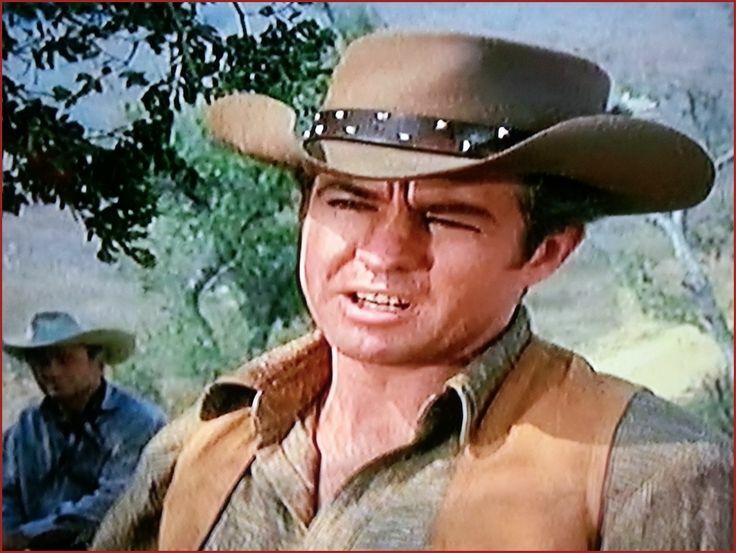 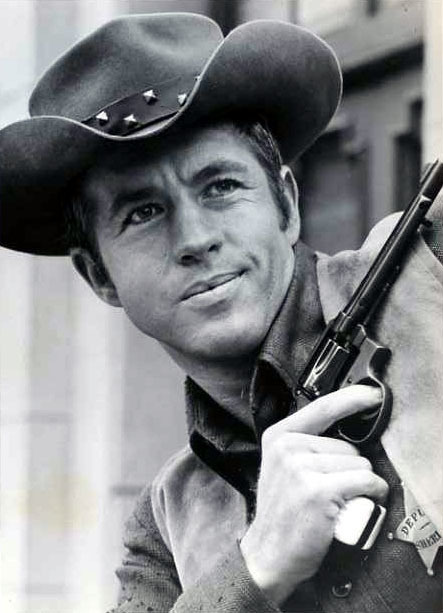 In 1977, long after his role on The Virginian, he appeared in Rod Taylor's unsuccessful NBC Western series, The Oregon Trail, in the episode "The Army Deserter". 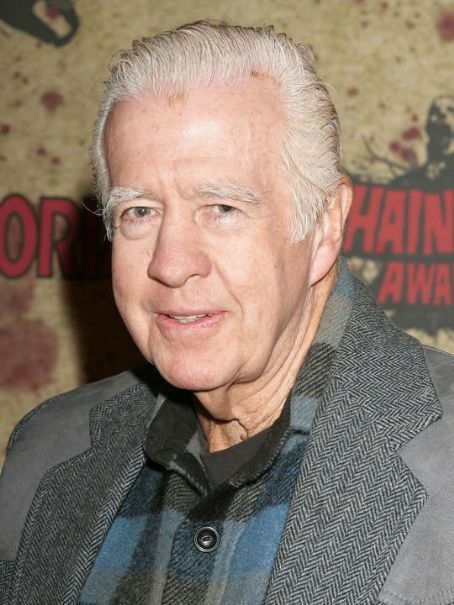 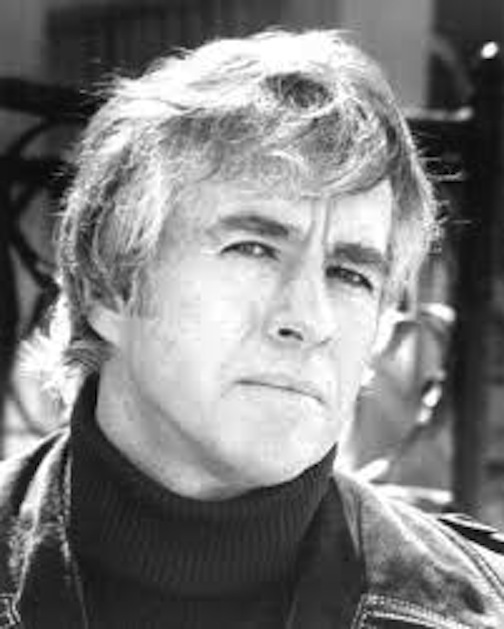 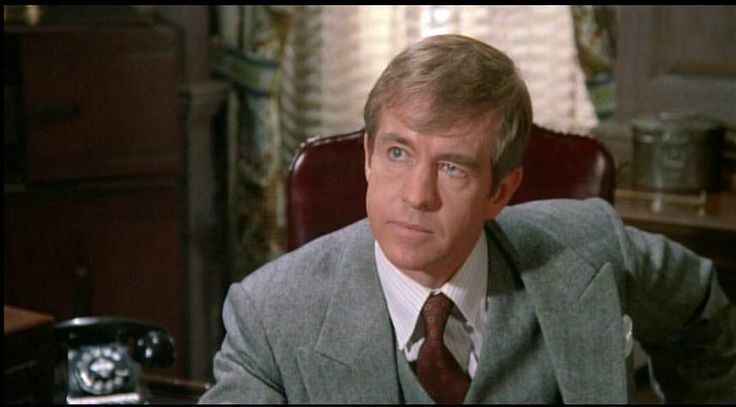 Gulager also played the boss of Susan Sarandon in a 1977 film drama, The Other Side of Midnight. 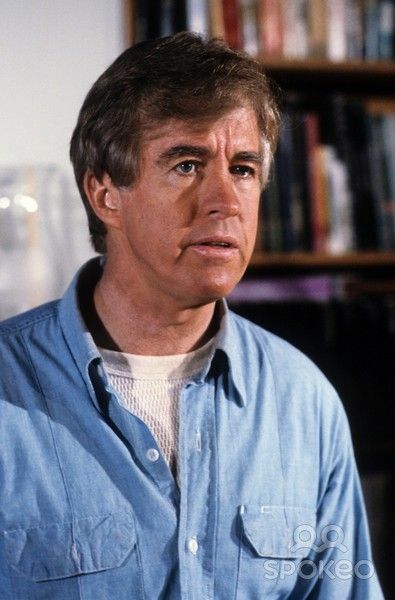 In 1981, he co-starred opposite Oscar Award-winner Jane Wyman, along with some newer younger actors Lorenzo Lamas, William R. Moses, and Jamie Rose, in the pilot episode of The Vintage Years (which was retooled as the primetime soap opera: Falcon Crest) for the male lead role of Angela Channing's long-suffering nephew, Chase Gioberti, when he was not rehired to continue with his role, hence, Robert Foxworth, took over the role, until his firing in 1987. 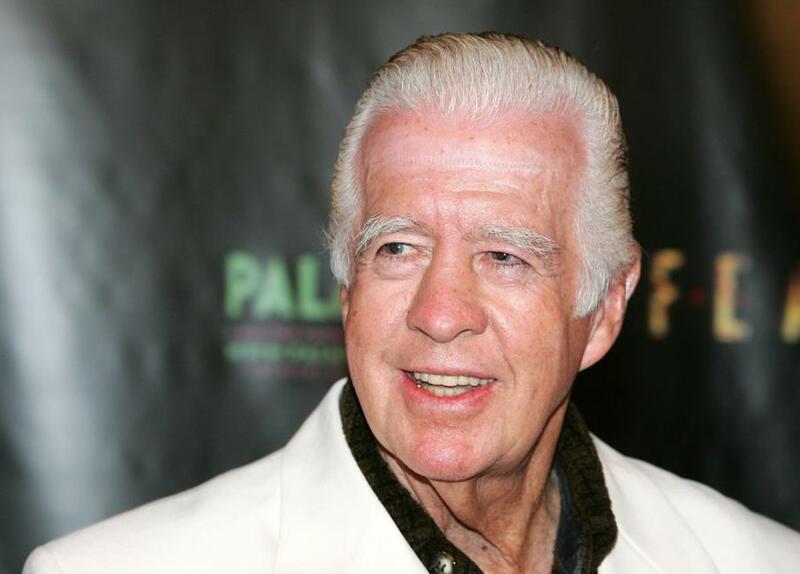 He also appeared in his son John Gulager's Feast series of films as a shotgun-toting bartender, and had a role in the 2012 film Piranha 3DD. 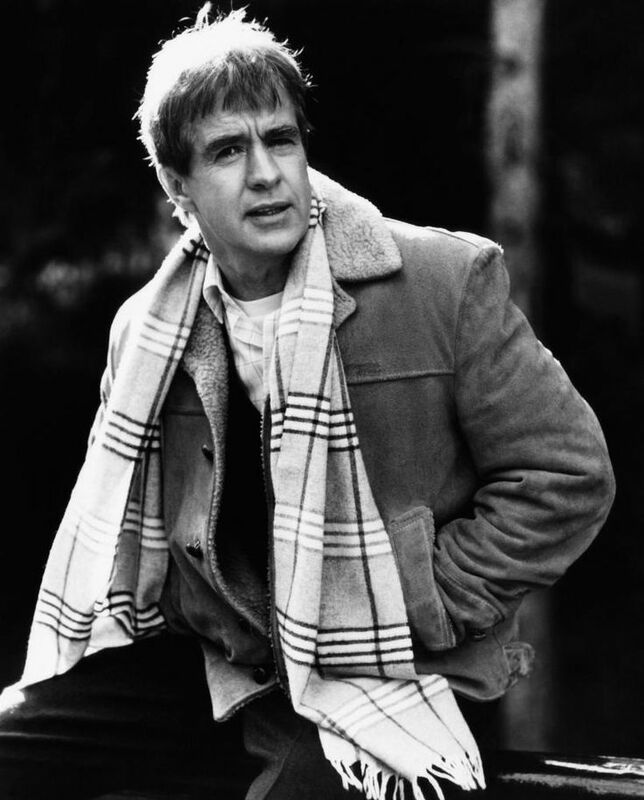 He was also a featured player in director John Landis' darkly comedic 1985 film noir satire, Into The Night, a film rife with insider Hollywood cameos, as an FBI agent, courier of a cache of clandestine funds, which he grudgingly delivers to secure the safety of the film's two romantic leads (Michelle Pfeiffer and Jeff Goldblum). 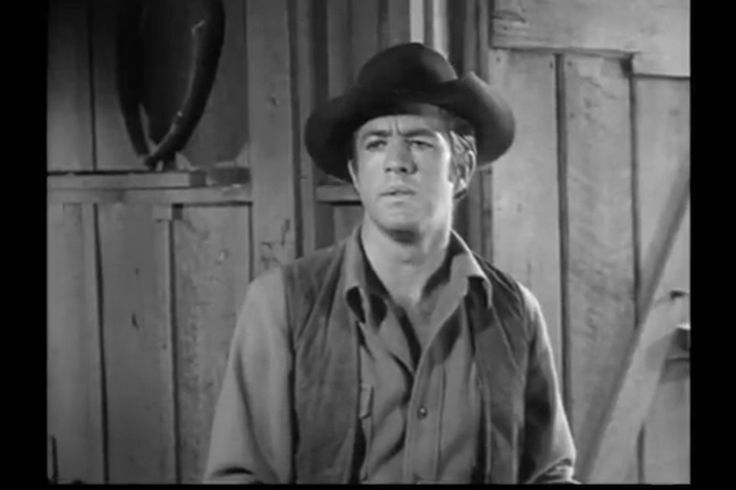 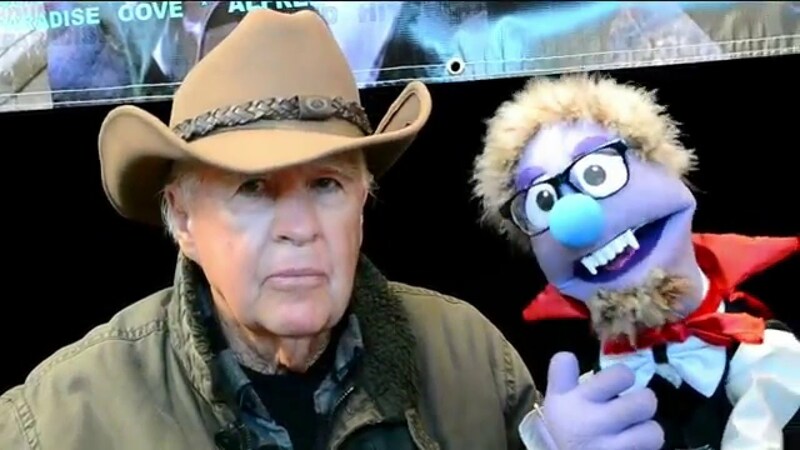 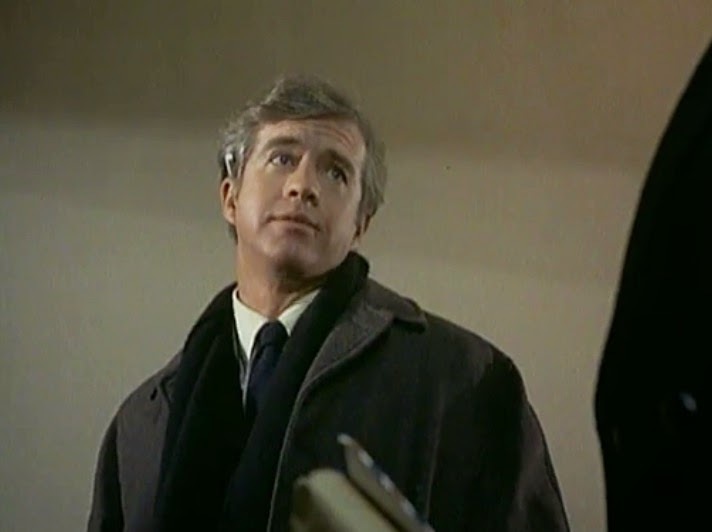 In an example of the film's dry humor, their characters find they are not in a position to object as the agent/courier (Gulager) angrily pilfers as many packets of bills from the treasure trove as he can resentfully stuff into his pockets in plain sight of them, before leaving the bewildered pair in a huff.